Summer camp with Life Teen is an incredible opportunity to bring teens into an experience of life. 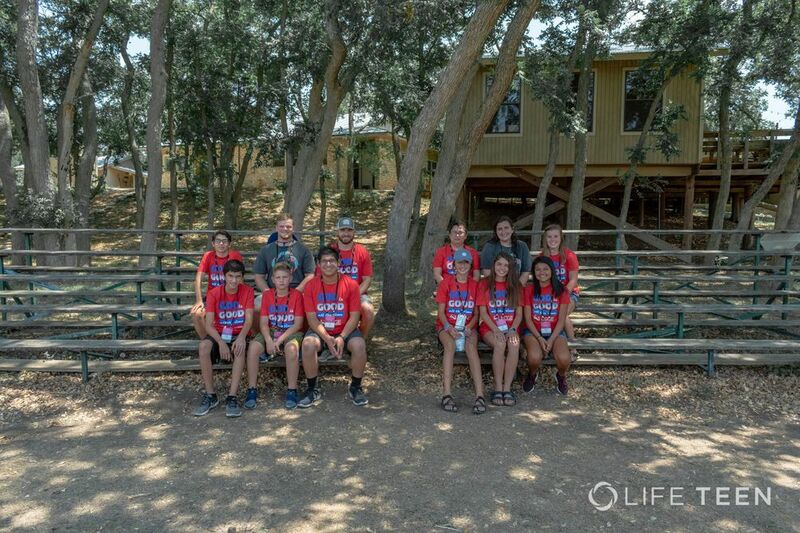 For over 10 years, Life Teen has provided experiences at summer camp where middle school youth and high school teens are able to be free and confident in themselves, develop new friendships with other teens from their parish, and encounter God working in their lives. This is the summer that you begin to experience a bigger and better life than you ever thought possible. From obstacle courses to adoration, messy games to Mass, and everything in between, this will be the #bestcampever that the lone star state has ever seen!